Astron Sneaker Hunts: 336. 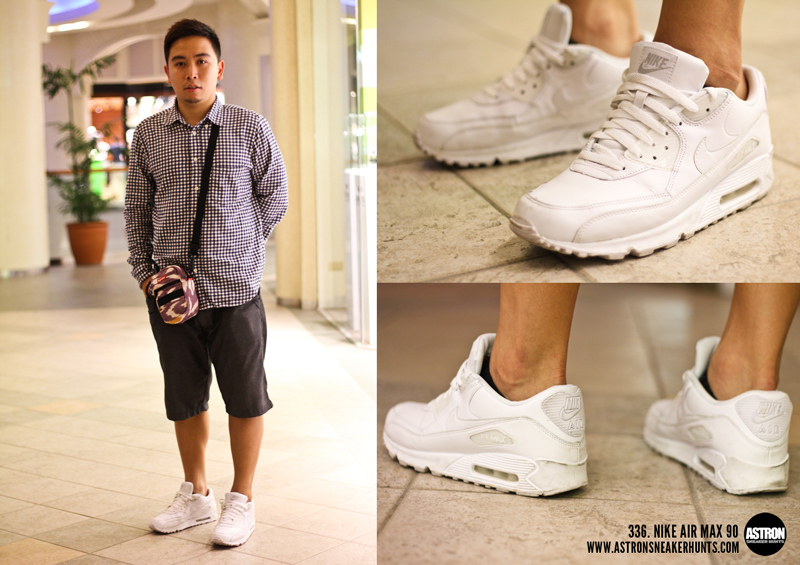 Nike Air Max 90 "White/White"
336. Nike Air Max 90 "White/White"
SORRY,THAT SUPREME IKAT DIDNT SAVE YOU!